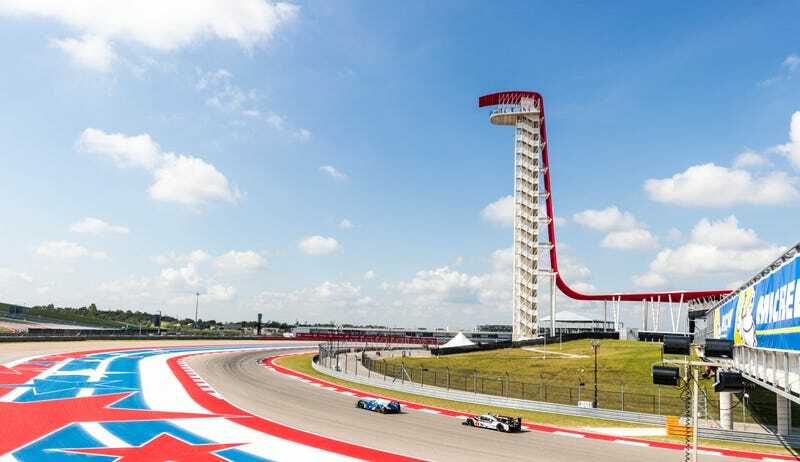 Since 2013, Circuit of The Americas has hosted a mega race weekend in September that combines two big IMSA series with FIA World Endurance Championship. Fans are treated to a long weekend, packed full of epic racing and a great deal of Texas heat and humidity. Triple-digit heat indexes, a ridiculously packed track schedule, having to wear a fire suit and helmet to cover the WEC pit lane, and a knee in need of its fourth ACL surgery made for truly difficult working conditions. But through this, I produced some of the best pictures of my career. Stef Schrader has provided plenty of solid coverage throughout the Lone Star Le Mans and WEC 6 Hours of Circuit of The Americas with some of my images, but I wanted to highlight some of my selections in this gallery. To see more of my photography, go to my portfolio site, Instagram, and Twitter. I post to Instagram daily, and shoot fast cars rather often.